The 2015 Pig horoscope predicts that the coming year will be filled with new experiences, new acquaintances and new places to visit. In the Year of the Green Wood Sheep, the boar zodiac sign will be drawn to doing things that will bring out the creative side of their personality. 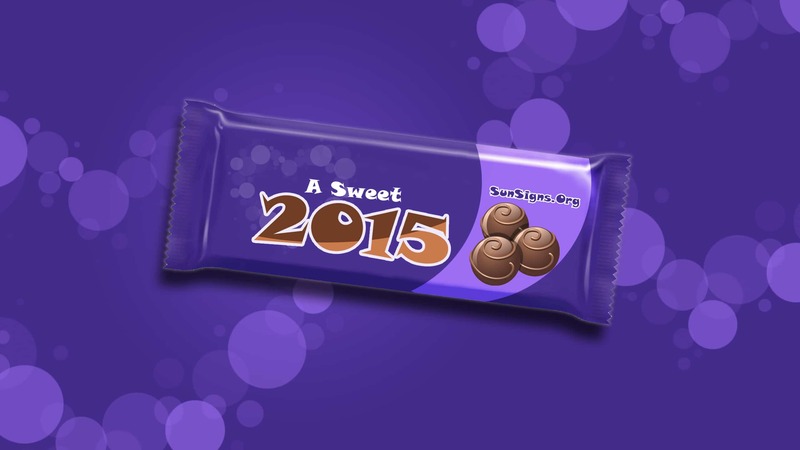 This year might not be very fruitful in terms of money and finance. But being rich doesn’t only mean being wealthy. You will have many opportunities to gain knowledge and develop new skills. 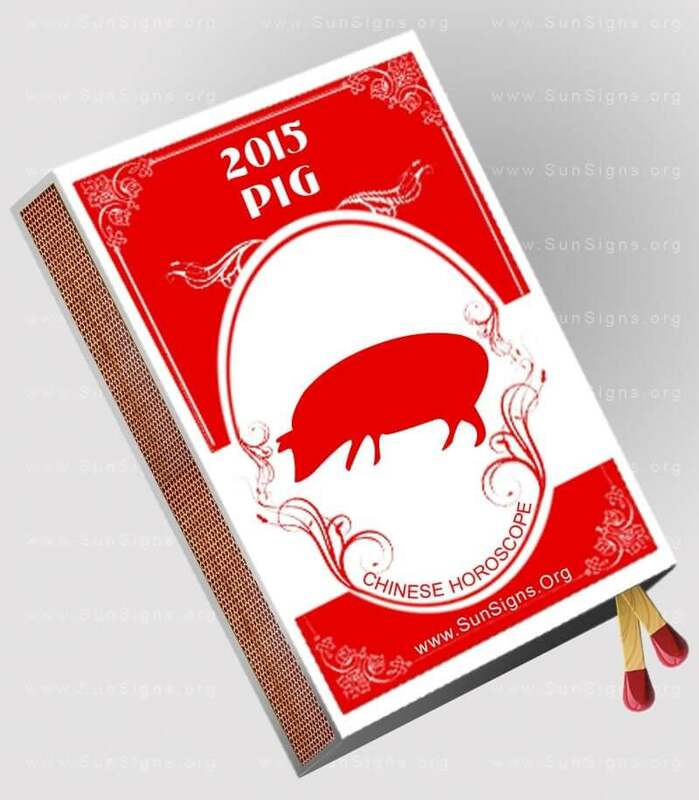 The year 2015 will bring growth and clarity for the Chinese astrology sign Pig. You can be shy but short-tempered. This stems from others perceiving your quiet nature and kindness for being a door mat. This is a big mistake on their part. Because once you have been pushed to the point of annoyance, you can fly right into anger at the drop of a hat. According to Chinese zodiac, pigs can be impulsive, but they are always honest. They are affectionate to those closest to them. They are known for being very kind. Your honesty serves you well in the coming year, especially in the area of love. Your impulsive nature does not. There seems to be no limit to what you are capable of in your career. A change to a healthy diet is a must for you. The 2015 Feng Shui yearly predictions for people born in the year of the Pig suggest that there might be a few difficulties when it comes to your business and job. But your focus and happy attitude will make things easy. You will see many opportunities coming your way, so make the most of them. (Try the Flying Star Feng Shui analysis for prosperity). The 2015 Pig horoscope foretells that singles might have excellent luck when it comes to romance. Just build on the initial rapport and enjoy great understanding with your lover. But if you become too serious and possessive about your partner, this might not be good for your relationship. Avoid conflicts at any cost, as they will only lead to more problems. In the area of love, your honesty is appreciated; Pig, even if it’s difficult to hear. Your tendency to be flirtatious to others is confusing and annoying to your significant other, so cool it. Part of this is due to your impulsiveness. Be mindful and try to control it. If you’re still searching for love, just be your adorable, charming self and cupid will find you soon with a match-made in heaven. Pigs are most compatible with Sheep and Rabbits. Another Pig is your least favorable match. The Boar 2015 horoscope asks you to make sure your mate doesn’t mistake your patience for being aloof. If you let this happen, you will most likely lose your temper, which isn’t conducive to a healthy relationship. You are very affectionate to those closest to you. This is very much appreciated and in some cases, needed. Friends include you in some big, life altering plans. Give these ideas careful consideration before giving a final answer. A family member comes to you for some much needed advice in the early spring. A family crisis brings those born in the year of the pig closer to their family. The 2015 Pig horoscope forecasts that career and business will be positive. But you need to have tremendous courage and determination to see your projects through. Do you have the will to face hardships and obstacles? If yes, then you will be rewarded accordingly. It seems you’ve held just about every job known to man. Now that you’ve found a job you prefer, start climbing the corporate ladder. The Pigs possess the talent and skills needed to be successful in their chosen field. Promotions and salary hikes are on the cards. The Chinese horoscope 2015 for the year of the green wood sheep suggests that this might even be a good year for the pig to change their job or start a new business. You call the shots and others listen because they have seen the results. Coworkers are in your corner. Try incorporating some continuing education classes if you’re lacking confidence and/or knowledge you think you might need. Your bank account grows as your career progresses. You have always been more than generous when it comes to your money, but make sure you save enough, so you’re not stuck in a financial bind. Playing the lottery in the spring may be profitable. The pig 2015 predictions warn you that it is absolutely necessary that you save for the rainy day. Your previous investments will start paying off. But that does not mean that you fall behind in your current savings. (Also see your corresponding Scorpio 2015 horoscope). The 2015 Pig horoscope predicts that you are blessed with good health in the Year of the Green Wood Goat. But that does not mean that you take advantage of it and indulge yourself. Be active and have control over what you are eating. It is also a good idea to give up habits like drinking and smoking. You’ve had your ups and downs with regards to your health. You need to make some serious changes if you want to maintain your general feeling of well-being. These are not temporary changes. These are permanent, life style changes. The Pig horoscope 2015 forecasts that a diet modification is in order. A regular exercise program is also needed. Of course, any and all of these changes should be discussed with your physician first. It’s time to make and keep an appointment for an annual physical. Don’t make the appointment and then cancel it, like you’ve done in the past. Your eyes may need special attention in the coming year. A weekend away at a luxurious spa comes your way in the fall. The 2015 Pig horoscope predicts that you this is a year when you can make your dreams come true only through your sheer hard work and dedication. Be it love, career or health you will see a lot of activity on all fronts.